INLIFE Breast Firming Cream promotes stimulation of skin tissues and supports firming the breast line. 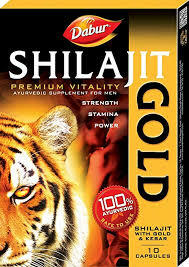 It also improves the elasticity of your breast skin, leaving the skin soft and supple. 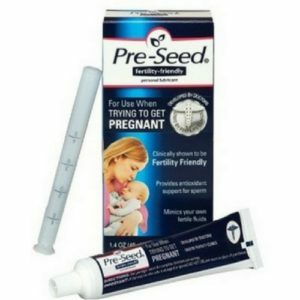 This breast tightening cream is a safe and effective herbal therapy for your sagging breasts. 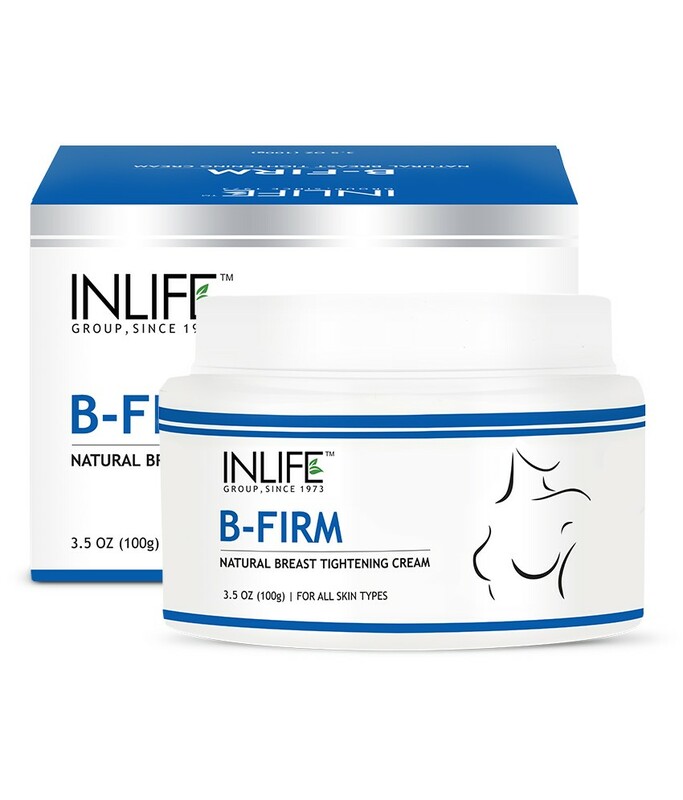 Apply Inlife Breast firming cream gently around the breast lining and massage in upward direction and in back and forth movement to cover the entire breast area.Leave it entire day.